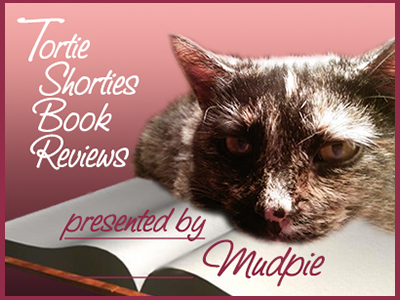 My human really wants to read The Cat of Yule Cottage - she loves books that are different. These books look great - The Silence of the Elves grabs my attention ~ it looks like an enchanting tale. Mom needs to read more! she needs these books! I am so glad you posted these festive reads, as I am still in the Twelve Days of Christmas spirit. 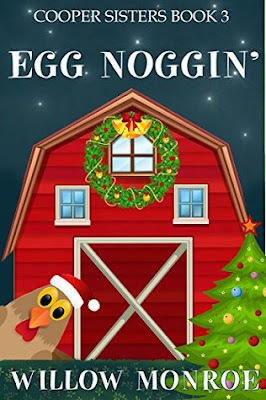 I have just finished A Christmas Carol and my annual reading of the Little House on the Prairie Christmas story treasury, and have been looking for more festive stories to enjoy. These sound perfect! Merry Third Day of Christmas to you, Mudpie and Melissa! Those sound great! 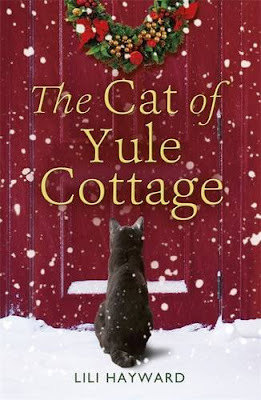 I'm especially intrigued by The Cat of Yule Cottage. I'm with Robby. The Cat of Yule Cottage sounds really intriguing. 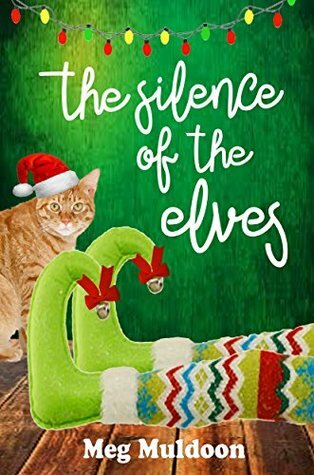 The Holly Hopewell mystery - what a unique idea to write a mystery with an elf! Thanks for the book ideas! Purrz from Katie Kitty Too. We can read these books and have Christmas all year round! Those are nice book covers. Nice and bright. Great reviews! 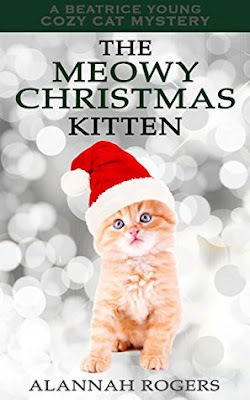 I'm looking forward to reading The Meowy Christmas Kitten. Thanks, Melissa and Mudpie. I have got to order The Cat of Yule Cottage!